Find out how ES3 is changing the way companies sell, learn and communicate. Over a decade of experience: Hundreds of launches, workshops, courses; millions of people trained, millions of positive consumer impressions. Our experience runs the creative gamut; from NASCAR to new vehicle launches—premium events to grass roots guerrilla marketing efforts. 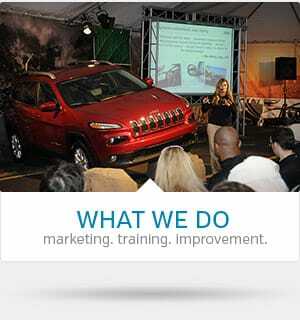 Our confidence comes from real-world experience, not just a slick marketing plan. What does ES3 stand for? ES3 stands for innovation. It's what you get when a creative agency and a training company blend into one. 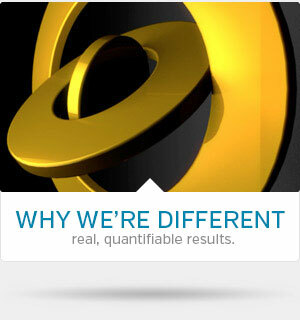 It's a solution born out of an industry need and a demand for results. 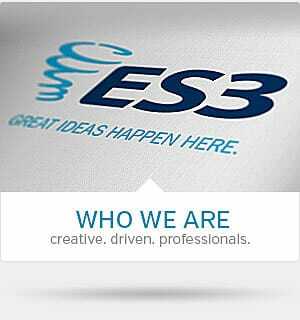 ES3 will craft your message, communicate it to your customers and sales force and, ultimately, drive sales. 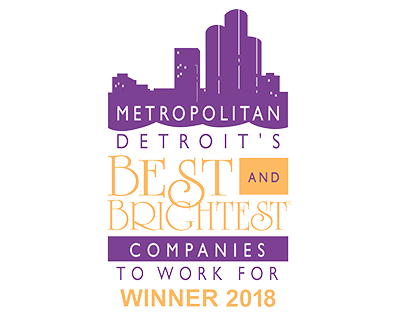 In short, we make your company smarter. © 2017 ES3. All Rights Reserved.